Thank you for considering Riverside Academy, the only PreK through 12th grade school in the River Parishes! 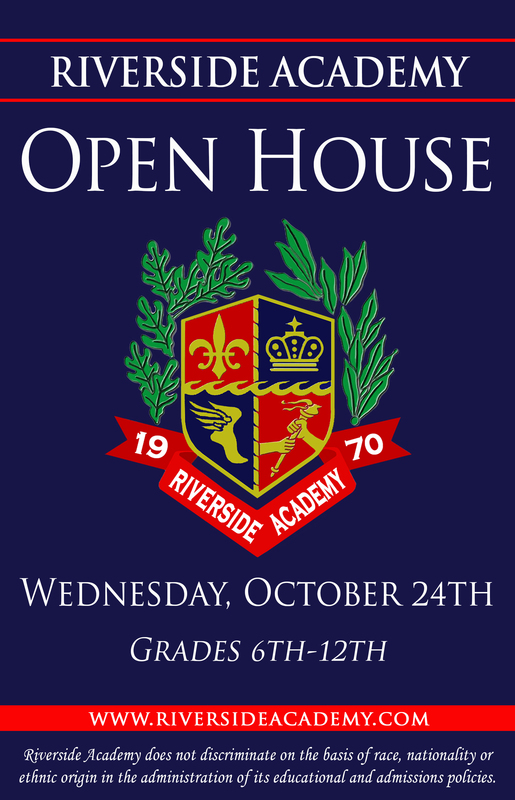 This year we will be offering two separate Open Houses to prospective Riverside Academy students! Our first event set for Wednesday, October 24th is open to students entering grades 6th through 12th. Our PreK through 5th grade Open House is scheduled for Wednesday, January 30th. This event is open to all prospective students and families from 6:30pm-7:30pm. During your visit, you and your family will be able to meet with students, teachers and administration while experiencing what it means to be a Riverside Rebel. We believe our Open House will display for you the opportunities provided to our students through academics, arts and athletics while molding well-rounded individuals in a Christian, family-oriented environment. If you have any questions, please fill out the contact form below or call us at 985-536-4246.